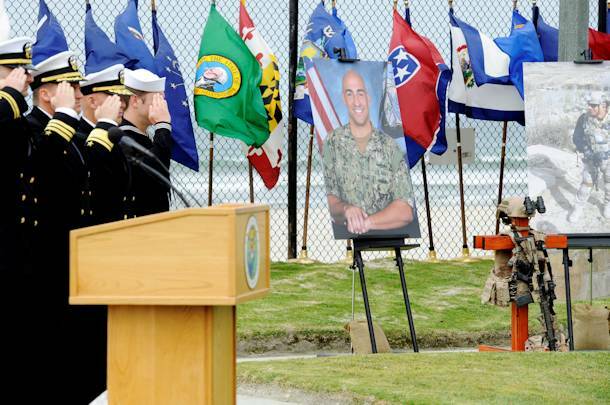 CORONADO, Calif. (NNS) -- Naval Special Warfare (NSW) Support Activity 1 (SA-1) held a memorial service for Chief Cryptologic Technician (Technical) (EXW/IDW/SW) Christian M. Pike at Naval Amphibious Base Coronado, June 13, 2013. Pike died March 12, 2013 at Landstuhl Regional Medical Center in Germany as a result of combat-related injuries sustained on March 10, 2013 while conducting stability operations in the Maiwand District of Kandahar, Afghanistan. Addressing a crowd of more than 200 NSW members and honored guests, Rear Adm. Sean A. Pybus, commander, Naval Special Warfare Command, talked about the outstanding character and professionalism Pike exemplified to his fellow service members. "He was bright, fit, motivated-exactly the type of person that you want as a shipmate," said Pybus. "His technical skills and savvy enabled his team to hunt down high level bad actors in Afghanistan. He loved what he did." "I have no words to help ease the loss of Christian. 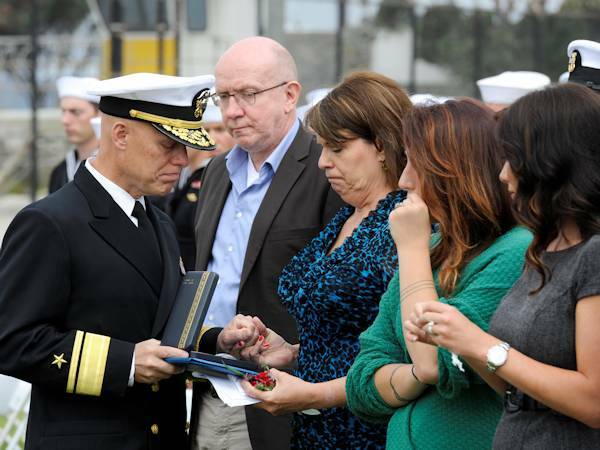 Instead, I have committed, and on behalf of Naval Special Warfare, to remember him. You, his teammates, are obligated to honor his precious life with persistent remembrance. Carry Christian with you going forward; embrace this family as your own." A courageous Diana Pike, the mother of Chief Pike, then took the podium to talk about how her son became the man his Team, friends and family came to love and respect. "I taught them how to shoot guns and a bow, and how to camp [and] how to do all the things I thought they might need," said Diana. "When I was cutting a palm tree once, I fell out of the tree and impaled myself on my knife going down. Christian duct taped it closed. That's just kinda who we are. The three of us have had a great life, and we have had a great deal of fun. I guess Christian is his mother's son." Diana explained that although she is responsible for setting her son on the path that led to March 10, she does not feel guilty because that path was the one Chief Pike fully embraced and loved. "He led the life he chose. He was so happy. And happiness is all any mother would want for their children. 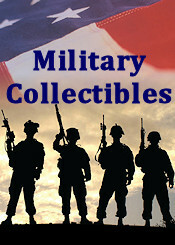 I want to thank you all for making my son so very happy," added Diana fighting back tears with smiles. "He loved his job, he loved the Navy and he loved his teammates." Chief Pike's long time friend, Cryptologic Technician (Collection) First Class (EXW) John P. Goodson, spoke to Pike's character and how he was someone he could look up to. "We started in training together the exact same day. I was very competitive with him because not only was he a big, tough guy he was [also] incredibly intelligent," said Goodson. "As much as I wanted to out-perform him, I had to admit at the end of the day I had so much to learn from him. Chris was there to rein me in. He was just that kind of guy. He knew how to get the best out of someone [and] how to make someone the best version of their self." For his heroic achievement in connection with combat operations against the enemy, Chief Pike was posthumously awarded the Bronze Star with Valor. He is the first SA-1 service member to be killed while supporting Operation Enduring Freedom.